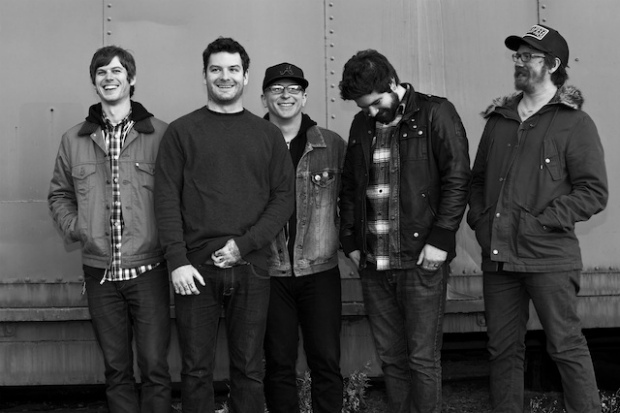 Senses Fail will be hitting Salad Days Studios this week with producer Brian McTernan to work on bonus material for an upcoming “best of” collection tentatively slated for a June release. More info on that is expected soon. In other news, the band's 2004 full-length Let It Enfold You is set for a May 15 vinyl release exclusively through Hot Topic, and they'll be on the entire Vans Warped Tour this summer.